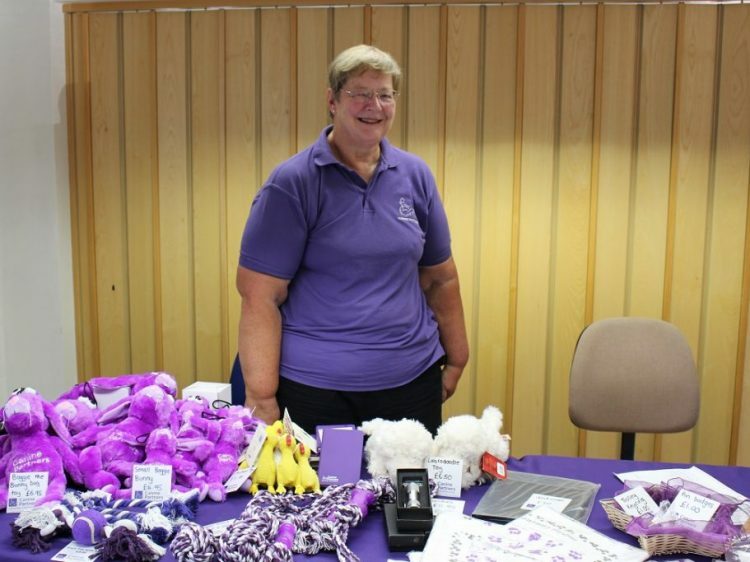 At Canine Partners, we offer many rewarding volunteer opportunities. 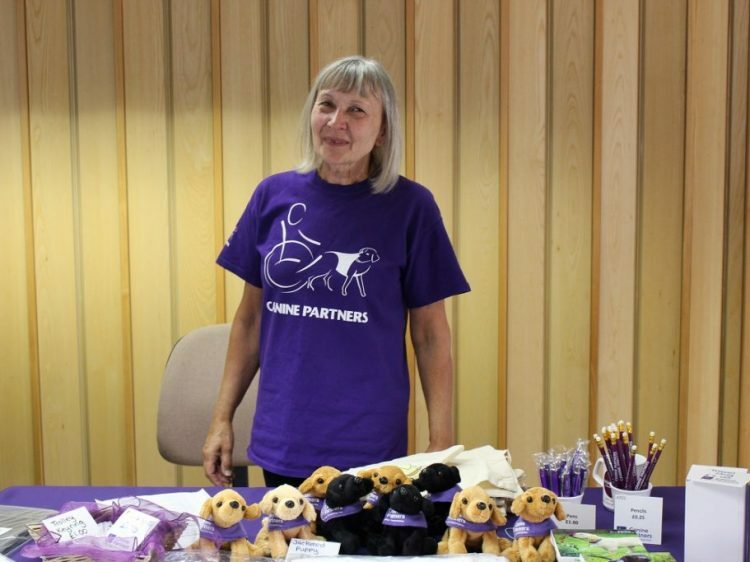 Our growing band of volunteers are helping us to provide even more amazing assistance dogs for people with disabilities. 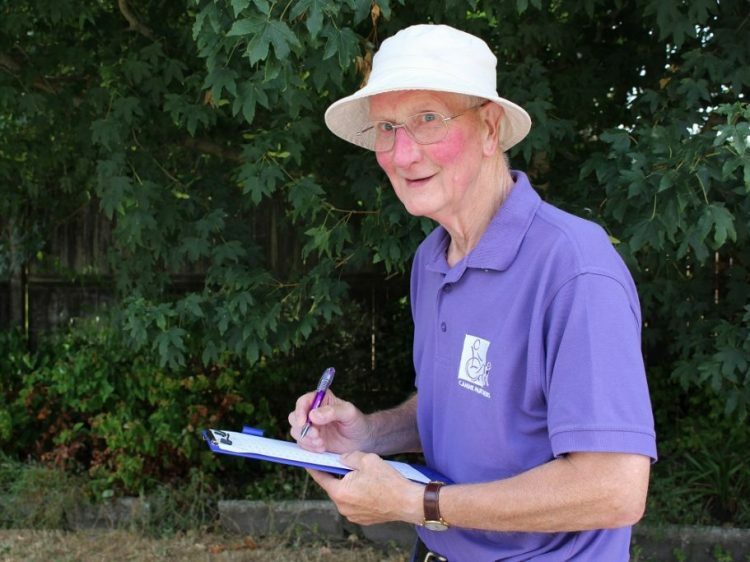 Visit our Volunteering section to find out about all of the available opportunities to apply for.